What makes a car an “old money” car? 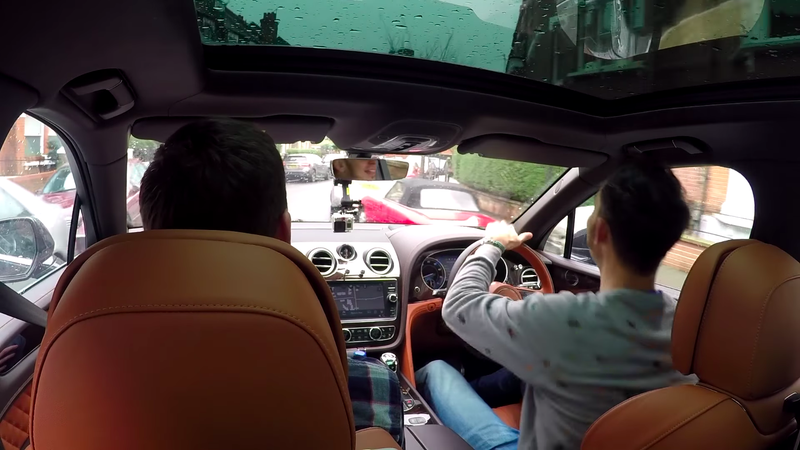 It’s hard to come up with an exact set of qualifications, but you know one when you see it, as two Londoners explain on tour of the city’s more—ahem—established neighborhoods in a very “new money” Bentley Bentayga. These aren’t any ordinary Londoners, they’re old Top Gear writer (now Grand Tour writer) Richard Porter and Fifth Gear host Jonny Smith, who are about as obsessed with the strange old cars that rich people hold on to as anyone else. Really, it’s not exactly a dramatic video in any way, but I do the same thing when I’m going around a nice part of town, so I figured all of you would enjoy it. I watched the whole thing and spent most of it thinking about the old money cars that hung around the nicer parts of my home town, which I secretly wished were all Citroëns, though they were usually Jeeps and Volvos. What&apos;s The Most Obscure Car You&apos;ve Seen In The Wild?